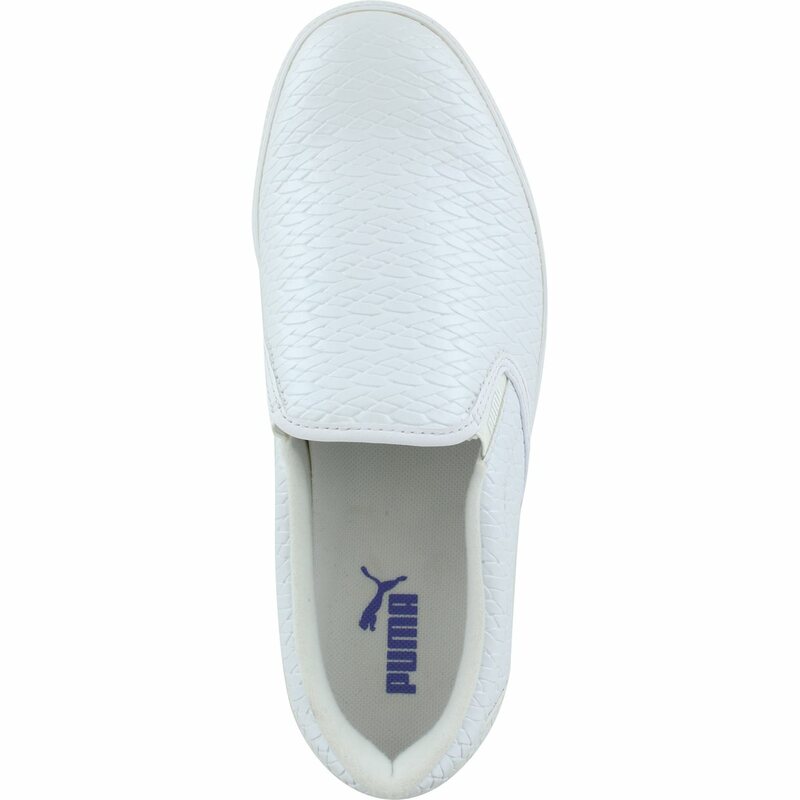 The Puma Tustin Slip-On spikeless shoe combines a stylish look with performance. The Tustin Slip-On has the appearance of a fashionable sneaker, but offers excellent recessed spikeless traction. 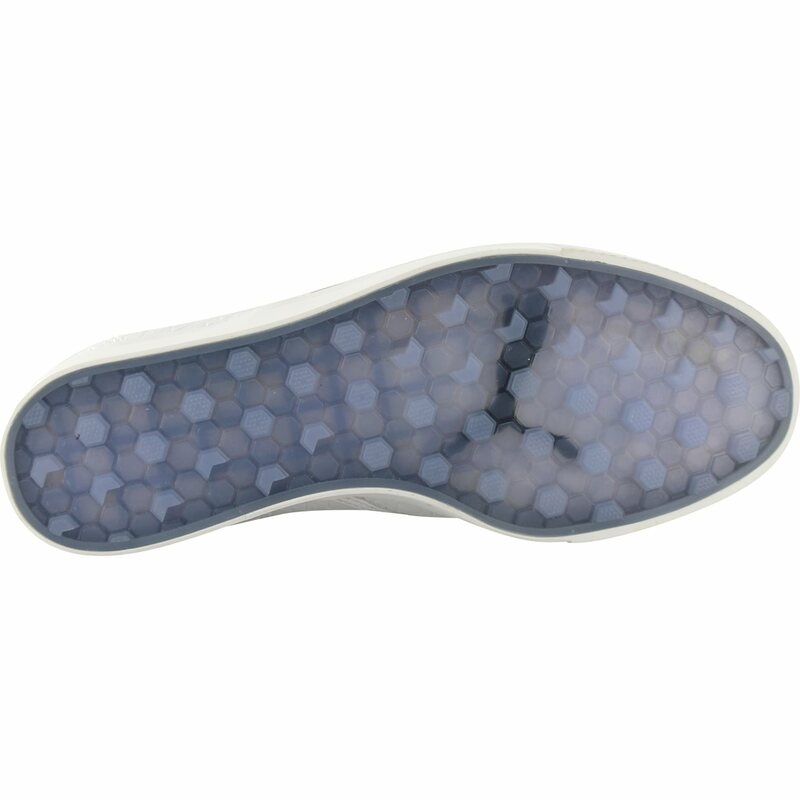 The innovative hidden traction outsole and reptile inspired print allows you to show off your style to and from the golf course. 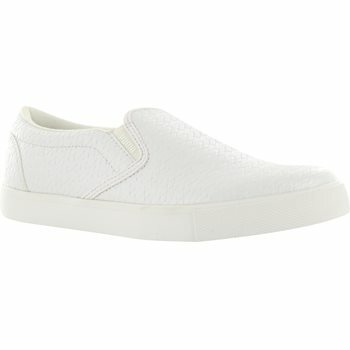 In addition to its stylish look, the Tustin Slip-On offers durability and comfort with a water resistant, lightweight microfiber synthetic leather upper and a premium molded comfort insole.